Membership is (1) year in length, including (4) four pick-up events. Owner's selection of (6) six bottles, will be charged to your credit card on file the week prior to pickup. 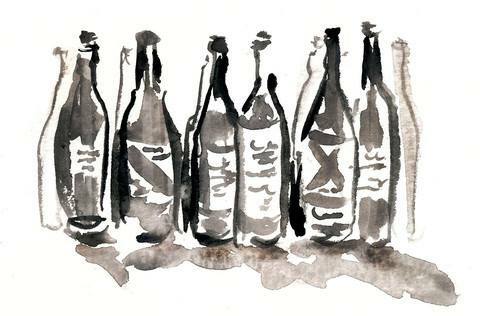 Sweet, dry, or mix wine memberships are selected at signup. Quarterly pricing will vary based on selected wine membership. Average cost per quarter is between $65-$110. 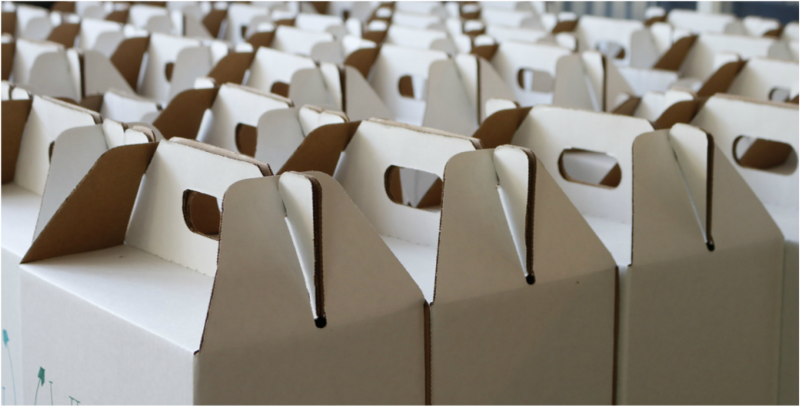 Wine Club boxes will be available to pick-up at the Spring Gate Estate during the designated pick-up period. Wine can also be shipped within Pennsylvania and Maryland (added shipping charges will incur). Quarterly Wine Club Member Parties provide members an opportunity to mingle with other wine appreciators in the Spring Gate Wine Club. Exclusive wine tastings and food pairings are provided for the events! Stay for a little or pop-in . . . the event is a private open house just for Wine Club Members to enjoy. ​The coming quarter offerings are announced via e-mail prior to the event. There is a 1 week grace period to pick up boxes after the designated pick up period. **If Wine Club packages are not picked up, they will automatically be shipped on Monday, April 15th at a cost of $40 charged to your credit card on file. Reminder: Wine Club packages are not available for pick-up at the Wine Club Member Parties. If you would like to join the Spring Gate Wine Club, you can join online through our online store, or download and print the PDF file of our Wine Club brochure on the right, fill in your information, and either US Mail or hand-deliver the form back to us.